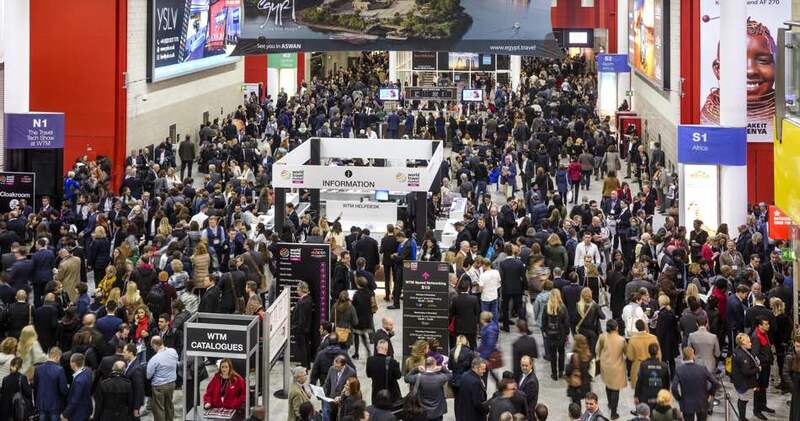 Mayor Emilio Bascuñana and Councillor for Tourism Sofía Álvarez are two of the Orihuela Town Hall representatives attending the World Travel Market 2016 in London to promote local tourism in the European market. Starting today and wrapping up on November 9, Orihuela representatives will be introducing a variety of attractions and services to potential customers in Europe, including historical monuments, festivals and gastronomy. They will be meeting with tour operators from different countries, especially Scandinavia and Belgium, two of the top nationalities visiting Orihuela Costa on the Costa Blanca every year.